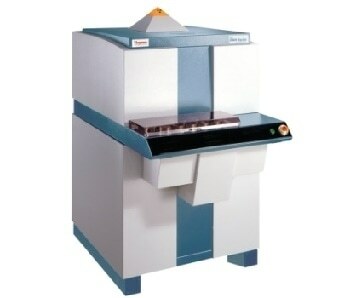 Phase identification and quantification are performed by the ARL EQUINOX 5000 X-ray Diffractometer, as well as the structural analysis of polycrystalline materials. 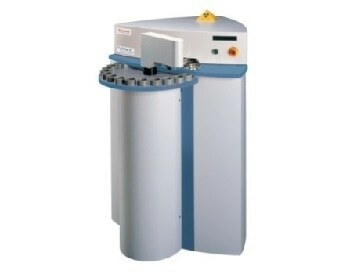 With its bespoke design for high level research applications ranging from powder analysis, to thin layer analysis, reflectometry, and micro-diffraction, the Thermo Scientific ARL EQUINOX 5000 X-ray Diffractometer is a multi-purpose CRD instrument. 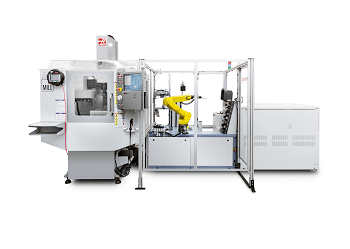 In terms of speed, resolution, and safety, the ARL EQUINOX 5000 instrument’s design enables it to outperform standard X-ray diffraction instruments. 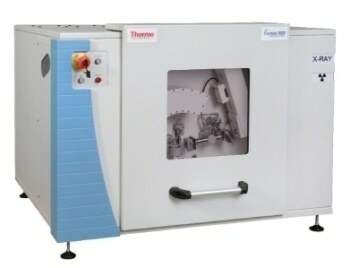 It can also be customized for applications which require a four circle goniometer or can be used for conventional studies. The ARL EQUINOX 5000 system uses a unique, tall, vertical goniometer in either θ/θ or θ/2θ mode. 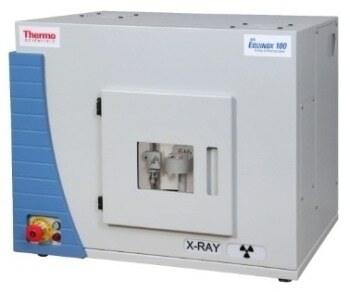 Features include detectors with an increased resolution and a varied choice of X-ray sources. 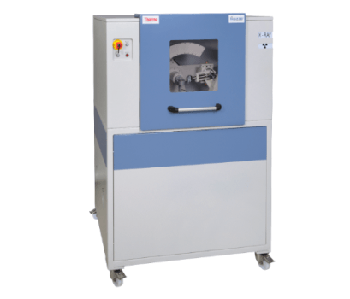 Nearly all samples and sample handling devices can be accommodated by the large sample compartment including furnaces, auto-samplers, and large assemblies. 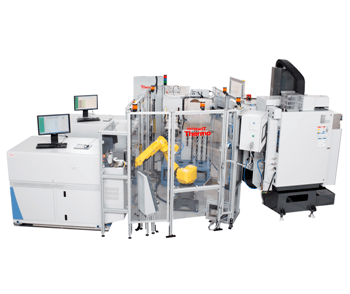 Software applications include thin films, phase transitions in various environments, uniaxial stress, phase identification and quantification, qualitative analysis, crystal structure analysis, and determination of the degree of crystallinity. 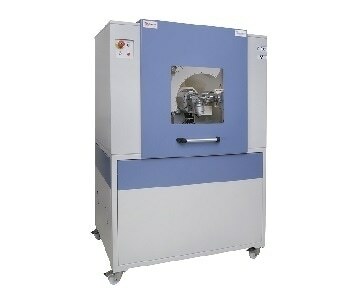 Available sample holders include a spinning sample holder for reflection and transmission modes, a capillary sample holder for transmission mode, an automatic 30-position sample changer, and a small thin layer attachment. Application areas include research, geology, mining, metallurgy, polymers, biomaterials, electronics, and photovoltaic.